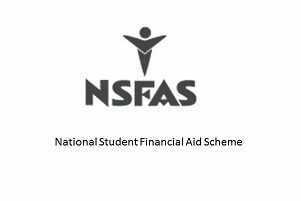 The National Student Financial Aid Scheme (NSFAS) has completed all assessments of the 2019 applications of first-time entering students. Of the 417 000 applications received, more than 300 000 students have been declared approved, pending registration at public institutions for NSFAS funded qualifications. In December 2018, the NSFAS Administrator, Dr. Randall Carolissen called for review of the 109 000 applications that were initially unsuccessful for the 2019 academic year. Following this process, over 60 000 of these applicants, have subsequently been declared financially eligible. As NSFAS processed applications in the pipeline, the number of unsuccessful applicants escalated to 65 000. There are unfortunately some students who have been unsuccessful based on information that we received from credit bureaus regarding their household income. Should a student want to dispute this outcome because of changes to the household income or SASSA status, they may lodge an appeal by providing the necessary documentation to NSFAS. 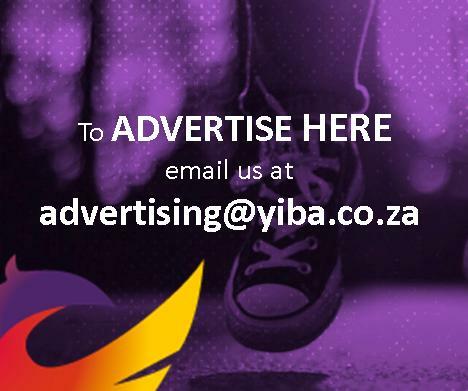 An appeal form can be downloaded from the NSFAS Website, and must be completed and submitted to the Financial Aid Office at the institution. Alternatively, students can submit appeals directly to NSFAS, along with required documentation, to applicationreview@nsfas.org.za. The closing date for appeals is 08 March 2019. Students are encouraged to login on the myNSFAS self-service portal to check their application status update, for those students that have been approved for funding, their status will now reflect as: “Approved for funding subject to registration”, and for those who have been rejected for funding, the status will reflect as “Application unsuccessful”.